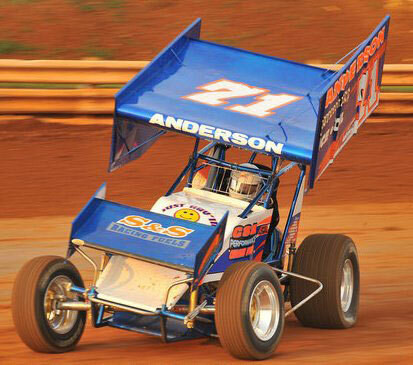 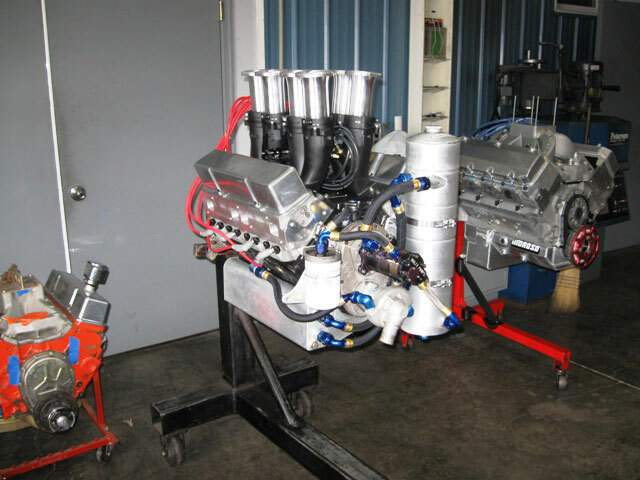 Our ASCS 360 sprint engines are among the fastest in the country! 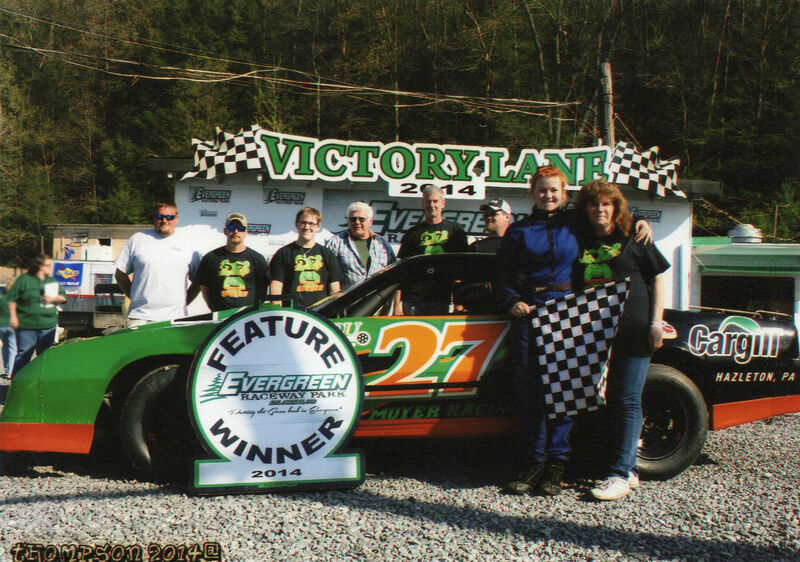 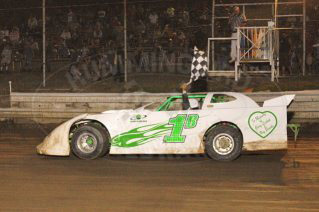 Pictured to the right is the #71 car of Jesse Anderson and Chad Laton is pictured in the winners circle. 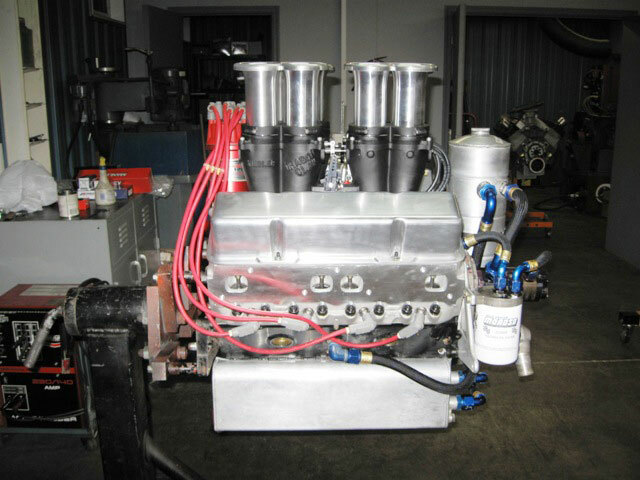 Our 2 BBL circle track engines have won several championships and can be tailored to fit any track rules or budget. 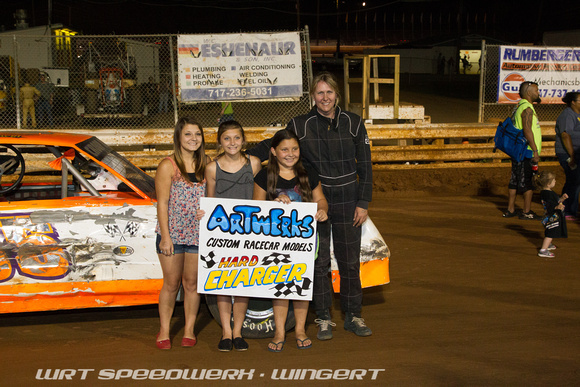 The car featured to the right belongs to Scott Adams who runs at Mountain and Shangrala speedway. 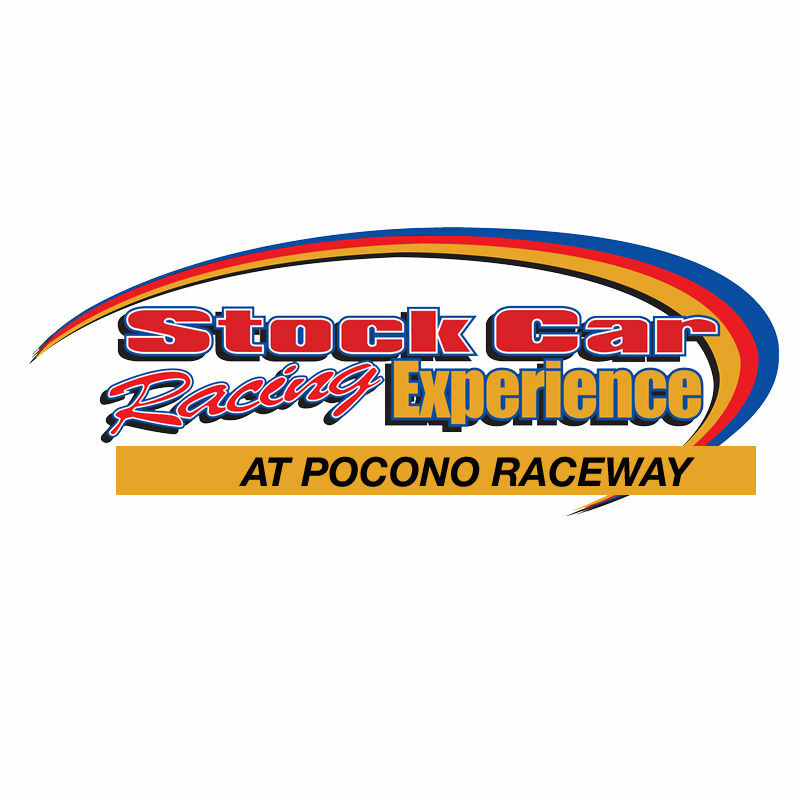 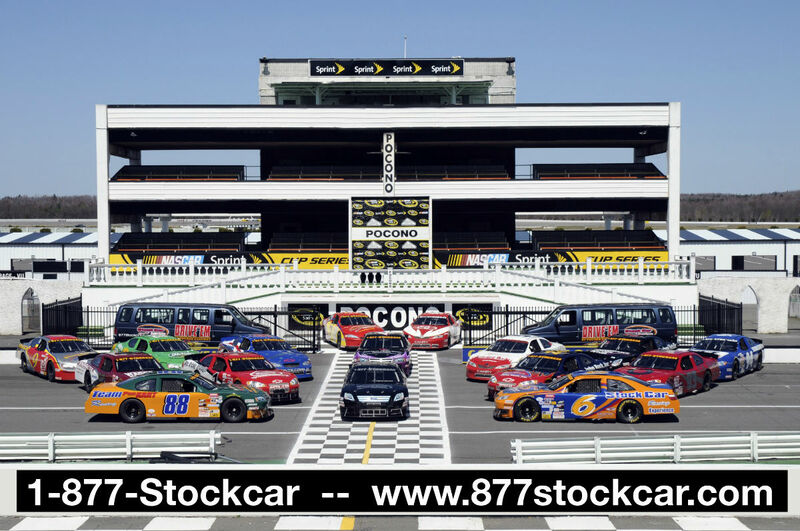 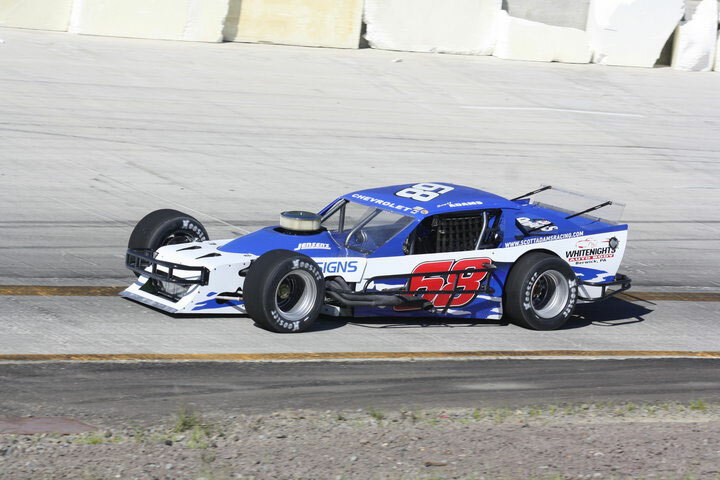 We have several cost saving options for street / hobby stock classes just ask and we can taylor this package to your needs and budget. 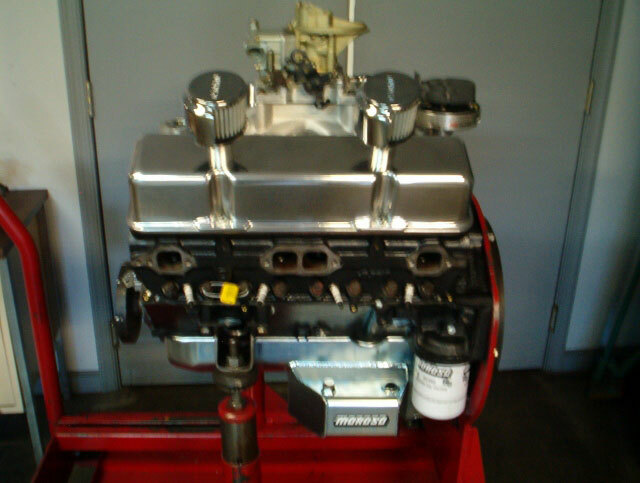 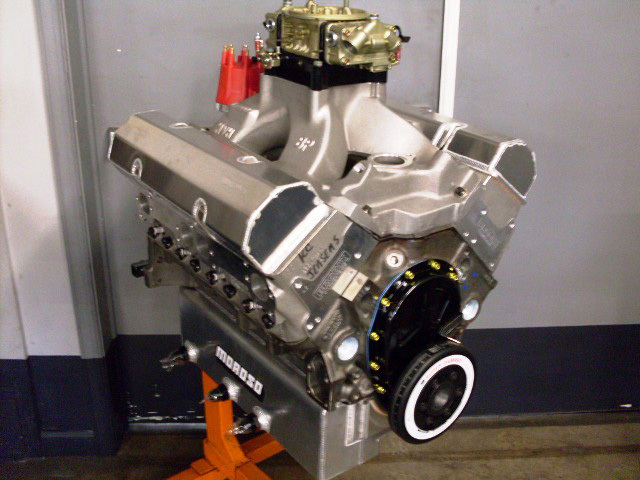 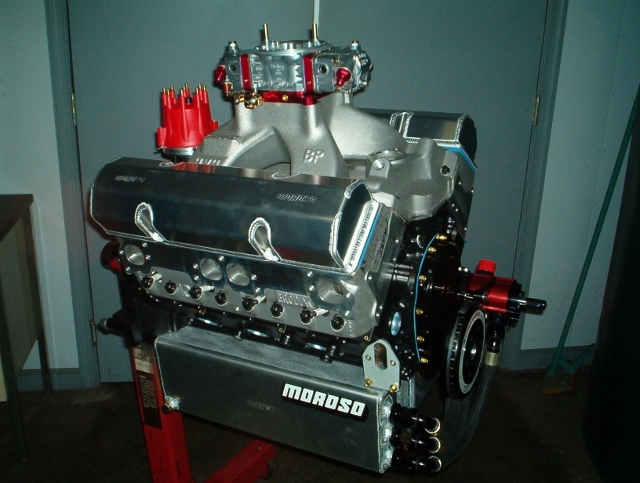 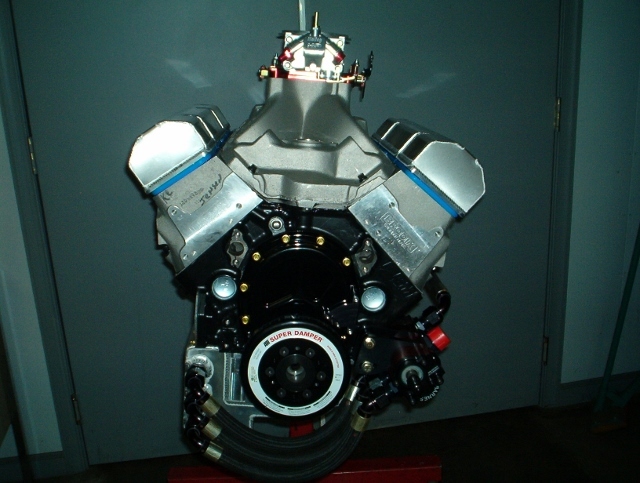 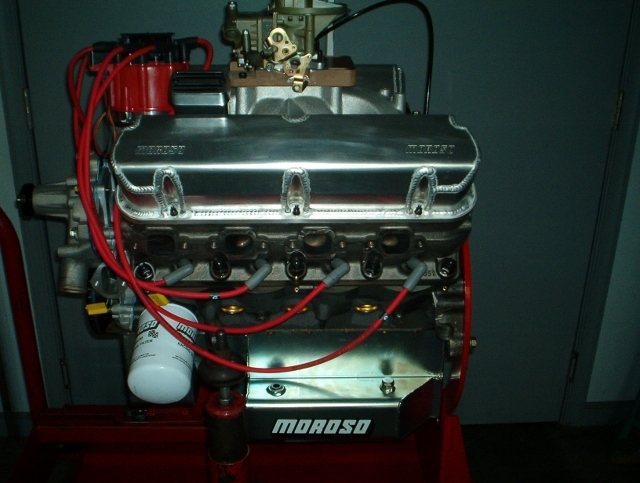 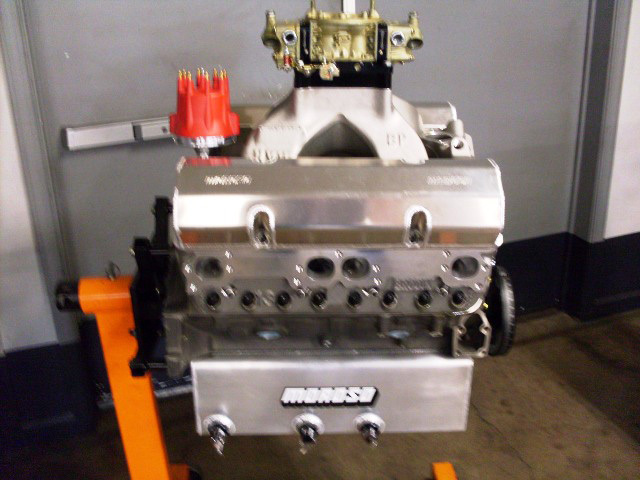 This FORD 2bbl engine is our most powerful 2bbl offering with a solid 20 hp over the Chevy counterpart! 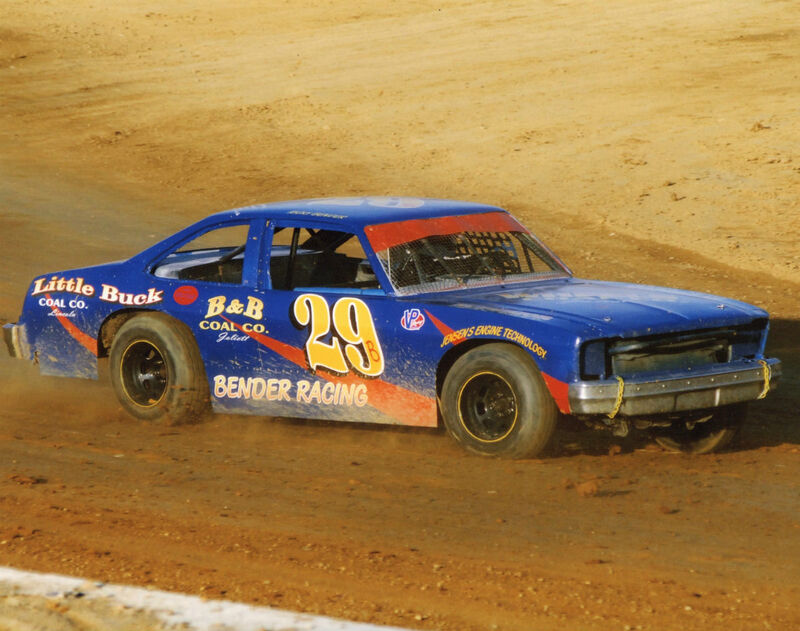 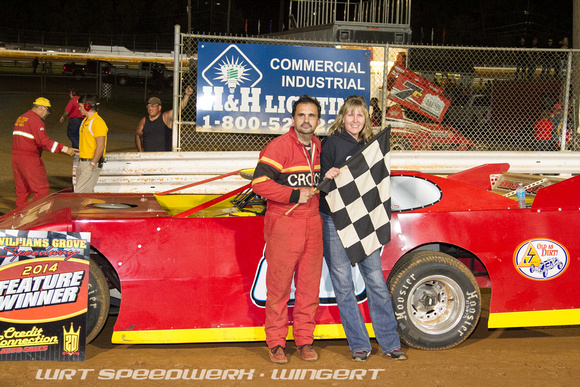 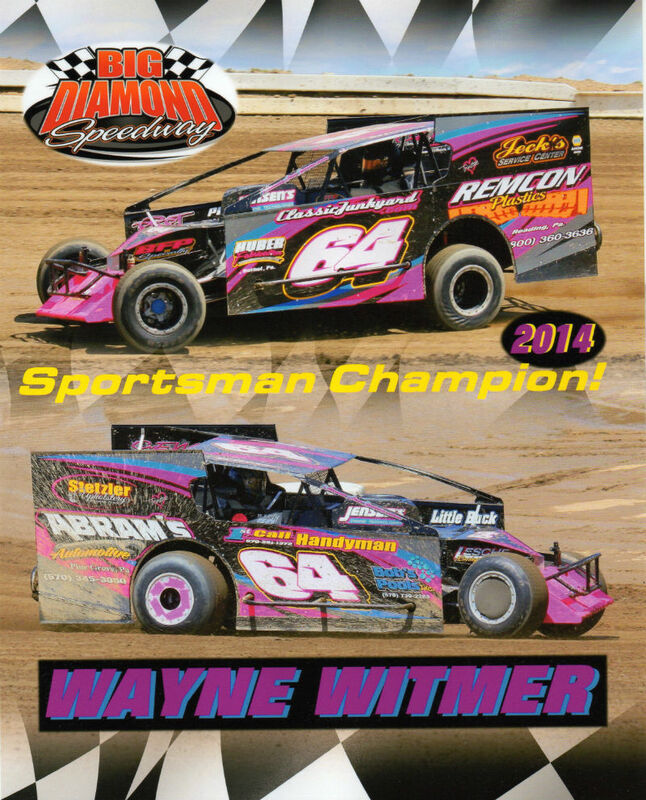 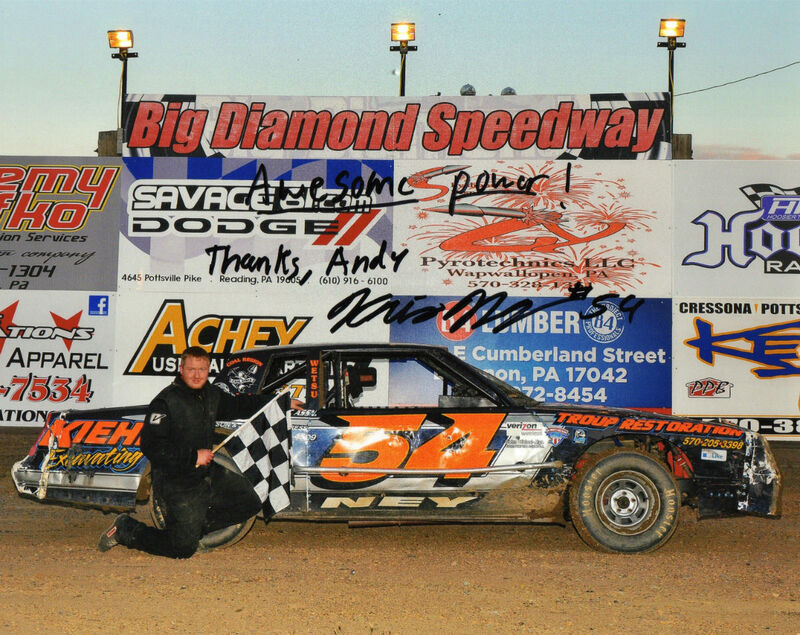 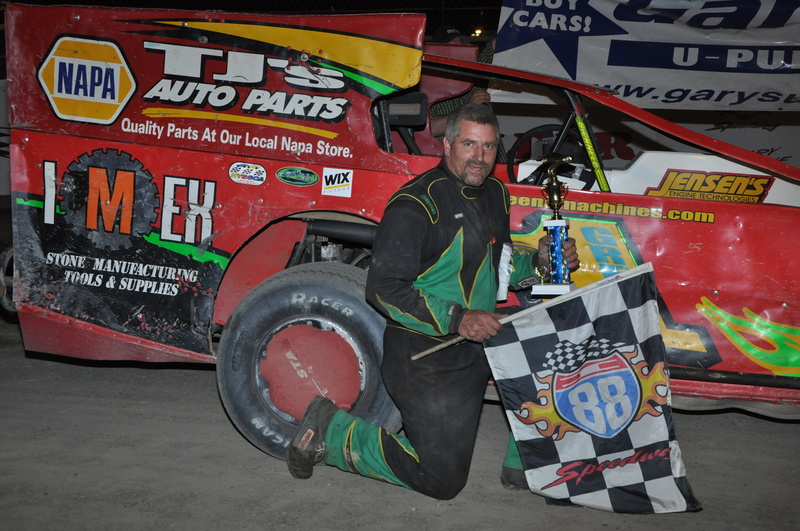 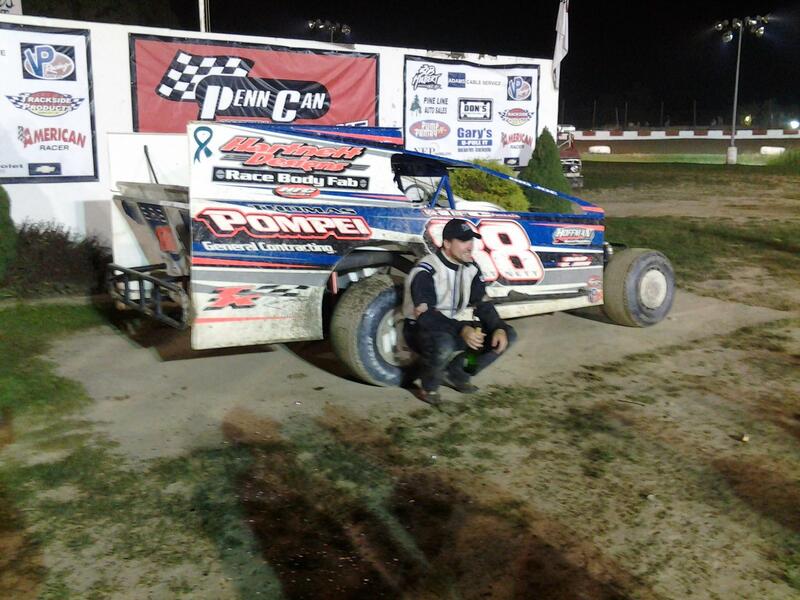 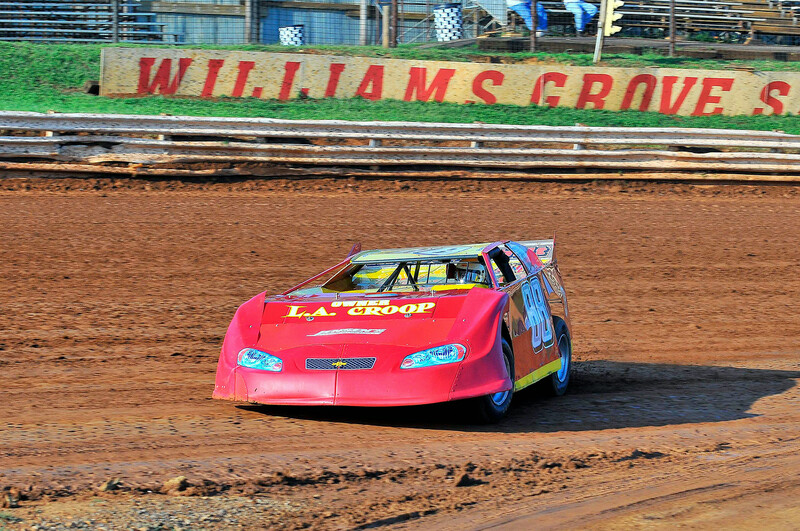 Our 13 degree Late Model & Dirt Mod package has been used by Duane the “hammer” to win several races and a track championship in 2010-2013. 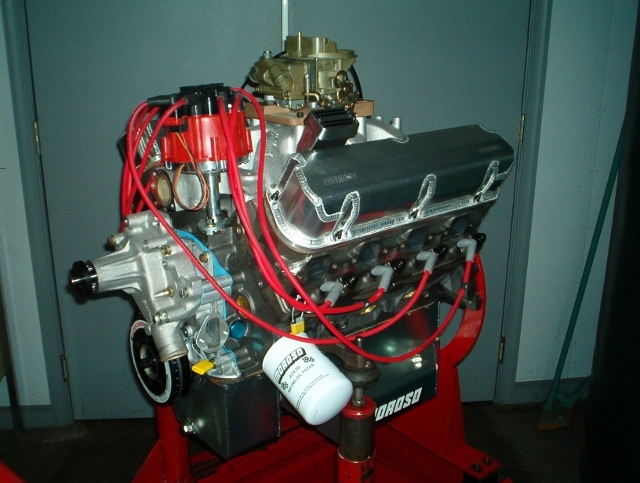 Two images above shown with optional dry sump pump and XRP lightweight lines. 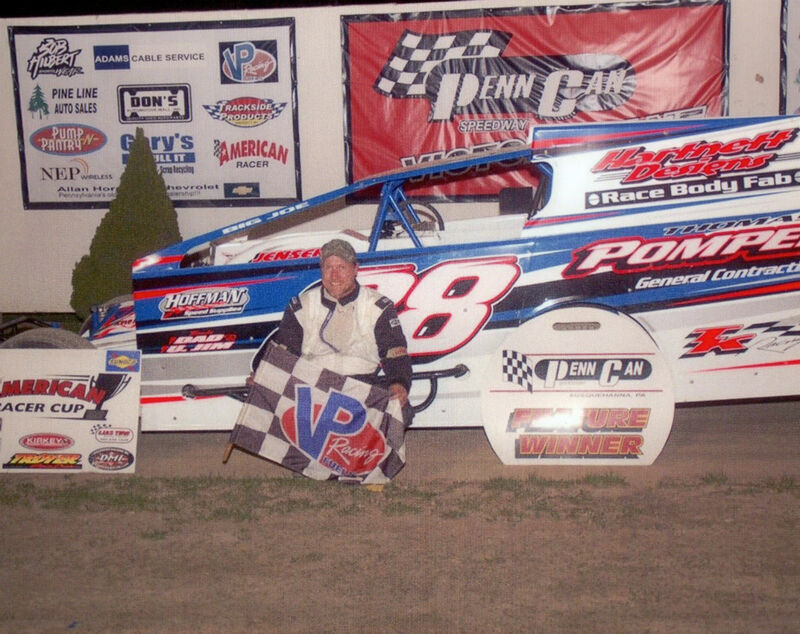 Randy Croop wins with help from Jensens engines.